Special Price Round Trip Shinkansen with Hotel Package for Tokyo-Kyoto & more! it’s almost time for the cherry blossom festivals! 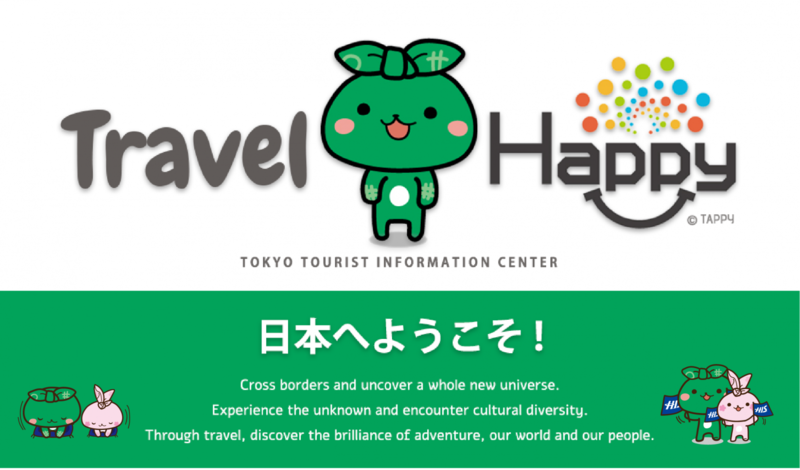 This blog will give you a guideline for trip to hanami (花見 / cherry blossom viewing). Also, we’d like to introduce you to something that will make your cherry blossom season more special. Stick with us until the end! Do you know? that most of us (tourists in Japan) also have names in Japanese letters or Kanji. We’d like to introduce you guys to “Senjya Fuda” or Japanese wooden name tag. Let’s come and find out how your name is written in Kanji. Japan is one of the best destinations to visit any time of the year. Anyhow, your trip would be much more convenient and enjoyable if you have internet access with you, don’t you agree? We are giving you the best deal for pocket wifi. Check it out before you visit.